Have you lost critical business information, personal pictures or memories due to a damaged CD or DVD? In a lot of cases if you have not planned ahead with back ups, your data can still be recovered. 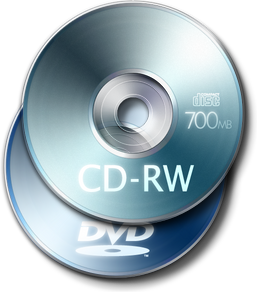 We provide CD and DVD data recovery services for all types and brands. Depending on the damage to the disc this service takes 1 to 2 business days.